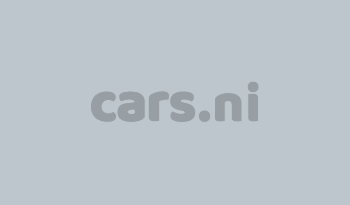 S J Davidson Motors Ltd, Brilliant deals on used cars in Dungannon, County Tyrone SJ Davidson Motors Ltd are specialist car dealers in Dungannon, Northern Ireland. Based in Co Tyrone, a family run business for the past 50 years,which has given us valuable experience in the car industry and meeting our customers needs. We have a wide range of all makes and models of new and quality used cars and 4 x 4's specialising in Audi, BMW, Mercedes and Land Rover. We are proud to offer you a first class customer service and very competitive pricing, so please browse our stock list - updated regularly. 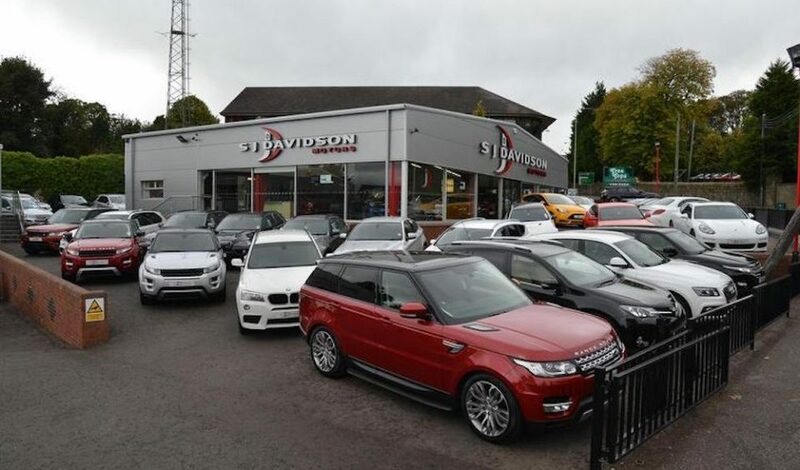 At SJ Davidson Motors Ltd we stock a range of cars to suit all budgets and lifestyles so we are sure to have the right car for you. If you are looking for a new vehicle no matter what age or make and you dont see it on our stock list it is always worth giving us a call, and challenge us to find it! We realise that buying a car can be a daunting experience, but don't worry, we are well established within the County Tyrone area and come with a great reputation. Furthermore we offer excellent advice and experience on vehicles and vehicle maintenance. Our friendly staff will go the extra mile to guarantee that you receive the advice you need. This is the reason why many of our customers keep coming back to us. Please check us out on Facebook and check out are Reviews. At SJ Davidson Motors Ltd we don't just sell cars, we do everything possible to get you driving your perfect car. We are driven to Impress.. We look forward to seeing you soon.